"He (i.e. an angel) said to him, What are you doing here, Elijah?" - 1 Kings 19:9. Elijah had been privileged to win a great victory of faith on mount Carmel. God had stood by His servant in a remarkable way. And what an impressive testimony it had been for the backsliding people! But now Elijah's own faith started to waver. Despite the Lord's powerful display of power and authority through the prophet Elijah (1 Kings 18:16-41), he soon falls into disappointment and despair in view of the godless Queen Jezebel's threats of revenge and the inconstancy of the people. 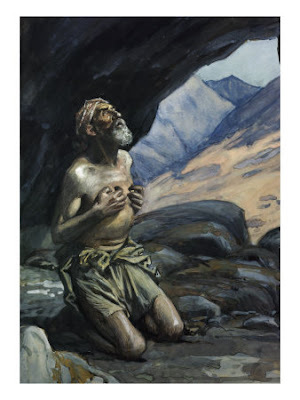 Following these feelings of disappointment and despair, the previously outspoken and confident Elijah takes a surprising decision - a surprisingly disappointing decision for one who has known God so intimately - the Prophet decides to end his ministry of proclaiming the word of the LORD, and flees to a lonely cave. He gave up! The great Prophet himself gave up!! He, too, had to learn that the time after a victory is more perilous for a believer than the battle itself. But God went after him with the heart-searching question, "What are you doing here, Elijah?" How different it was with our Lord Jesus Christ, who is prophetically designated as "My servant"! He experienced to the fullest extent what is expressed in the words, "I have laboured in vain, I have spent my strength for nothing" (Isaiah 49:4). Yet nothing could hinder Him from serving God "for ever" as is depicted in the Hebrew servant (Exodus 21:6). 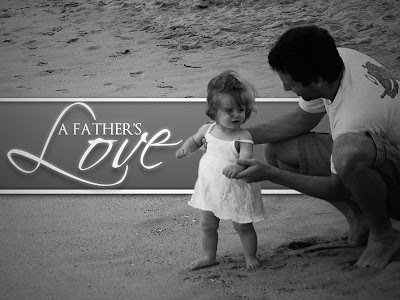 He continuously and consistently showed love in His words and actions for both His Father in Heaven and all men no matter how wicked they may have become or how insincerely they have treated Him. Although His own people rejected Him, He persevered in His service, becoming "obedient to death, even the death of the cross" (Phillipians 2:8). And despite the wicked and unjust reasons for which He was publicly mocked, derided, ridiculed, tortured and killed; He still had the heart to say, "Father forgive them for they know not what they do." This encourages us to behold Him and His example. Scripture is clear on whom we must emulate as Christians. If you are or if you profess to be a Christian, then you MUST emulate the life of our Lord Jesus Christ. "Imitate me, just as I also imitate Christ." (1 Cor. 11:1). This was Brother Paul's admonition. And likewise we are called to imitate the example of our Lord, even as we realize that He was truly human experiencing and going through every conflict as us. Concerning Elijah, however, we must ask ourselves if we have heard God's voice asking, "What are you doing here?" If you experience disappointment with believers or apparent failure in service, or hurtful brokenness from the actions or words of our loved ones or friends or neighbors, or any other negative emotions that constantly afflict us as we walk through this very imperfect life, let us not sleep under a broom tree or flee to a cave like Elijah. Then fellowship with our Lord alone can help us. Have you or any of your loved ones ever been publicly mocked, derided, ridiculed, tortured or blood shed? If you have not, then you must emulate Christ's example and forgive whatever has caused you to be broken, depressed, hurt and have any other negative emotion. You must forgive whatever has caused you to hate, instead of loving, your fellow men whom God created and loves. Our love for people - believers and non-believers alike - must be sincere and true. If you want to obey God, then you must forgive. 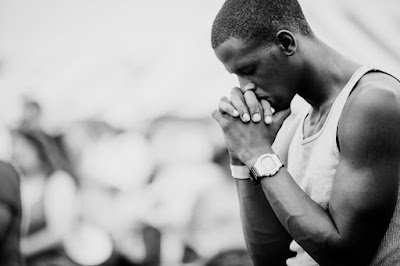 Jesus clearly taught us to say, "Heavenly Father...forgive us our sins even as we forgive those who sin against us." Matthew 6:12. Stand up, friend...it is NOT the end. The Lord comforts always, and will comfort and heal you, no matter what. Just let Him! New beginnings can always be made from the ashes of the past. It is better to ask, "What do you want me to do?" than to be asked "What are you doing here?" 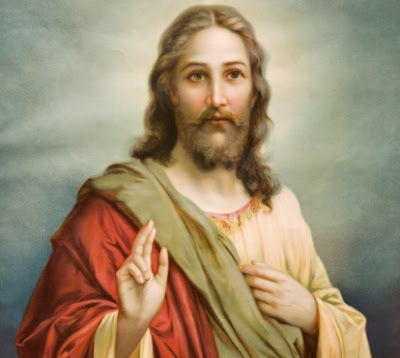 Have you ever wondered if Jesus looks like what most pictures of Him reveal? Are the popular depictions of Him which we see everywhere today truly his image? Did He actually have long hair and wear a white robe as the pictures and movies of today portray Him? What of his physical looks? Did He look different from the rest of the Jews or was He no different from those of His day? Once again, going through my old mails early in 2013, I stumbled across one that was sent by a former classmate of mine way back in medical college. It seems I've had loads of these mails that I hadn't even bothered to look at in the past. "And above all things have fervent love for one another, 'for love will cover a multitude of sins.'" - 1 Peter 4:8.